Indigenous Bar Association is run by a volunteer Board of Directors, with administrative support. Scott Robertson is a Haudenosaunee from the Six Nations of the Grand River. Scott regularly advises clients on Aboriginal, Treaty rights and title issues as well as tax and business structures. 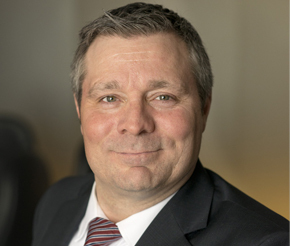 Scott has extensive experience advising clients on the Crown’s duty to consult and accommodate Aboriginal peoples. 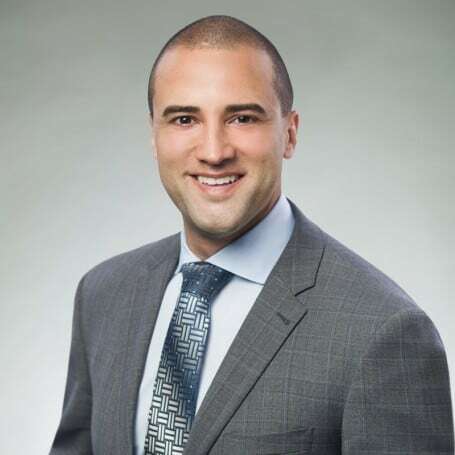 He has successfully represented clients at the Supreme Court, Federal Court, Federal Court of Appeal, Ontario Court of Appeal, Ontario Energy Board, National Energy Board and the Human Rights Tribunal. Drew was raised in Treaty 6 territory on the Muskeg Lake Cree Nation reserve and is also of Shuswap descent from the Simpcw First Nation in British Columbia. He advises First Nations and Metis communities on matters related to economic development, gaming, housing, commercial leasing, and corporate governance, structure and finance. Brooks is a nehiyaw napew (Cree) from kipohtakaw (Alexander First Nation) in Treaty 6 territory, a treaty which was adhered to by kitâniskocâpân catchistahwayskum (his great-great-grandfather) at Fort Edmonton. Brooks has diverse experiences in Treaty 6, 7 and 8 territories within Alberta, and continues to appreciate the magnitude of all the promises laid out within those foundational documents. 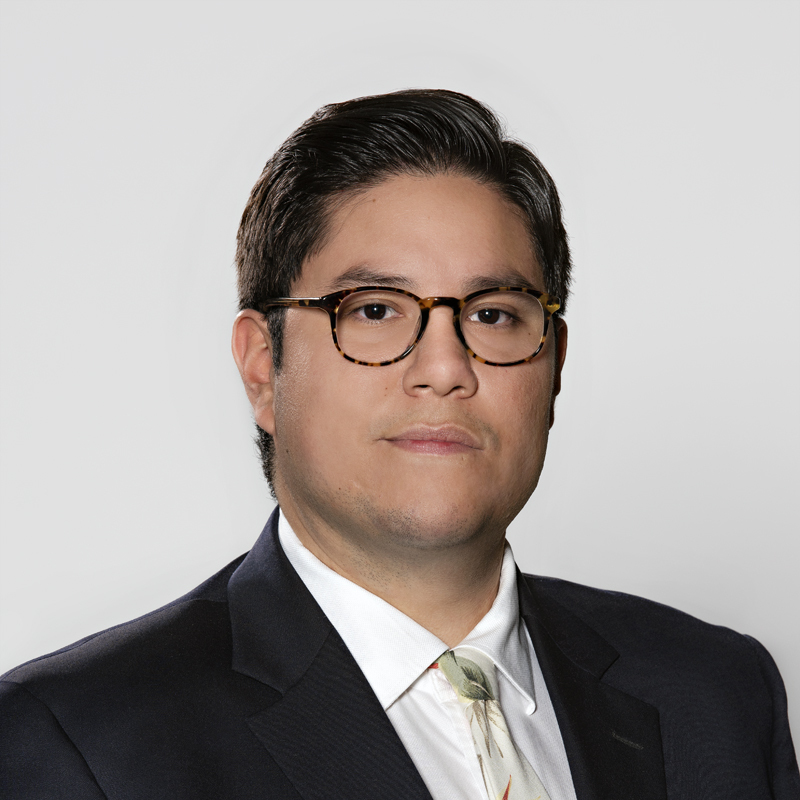 Brooks practices with MLT Aikins in the areas of Aboriginal, corporate/commercial, litigation and employment, with particular expertise in First Nations matters. His experience with Treaties gives him a strong foundation and appreciation for comprehensive negotiations and agreements. Brooks has been on the Board of Directors of the IBA since 2014. Naiomi is from the Listuguj Mi’gmaq First Nation in Gespe’gewa’gi. Naiomi W. Metallic is an Assistant Professor at the Schulich School of Law at Dalhousie University, where she holds the Chancellor’s Chair in Aboriginal Law and Policy. She holds a BA (Dalhousie), an LLB (Dalhousie), an LLL (Ottawa) and an LLM (Osgoode). She was also a law clerk to the Hon. Michel Bastarache of the Supreme Court of Canada in 2006-2007. Naiomi still continues to practice law with Burchells LLP in Halifax (where she practised for nearly a decade before joining the law school, primarily in the firm’s Aboriginal law group). 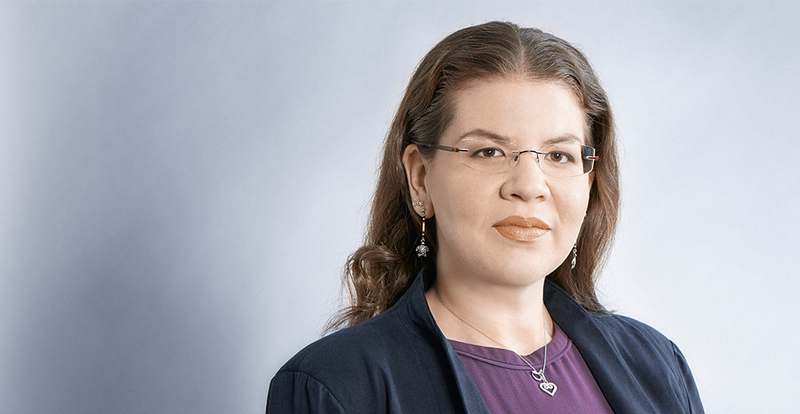 She has been named to the Best Lawyer in Canada® list in Aboriginal law since 2015 and was chosen for Canadian Lawyers’ Magazine 2018 Top 25 Most Influential Lawyers in the area of Human Rights, Advocacy and Criminal law. 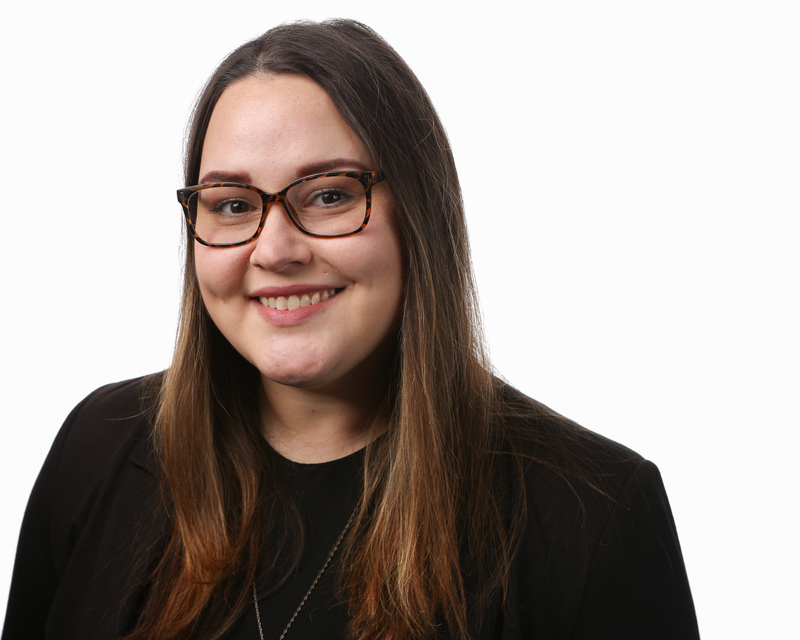 As a legal scholar, she is most interested in writing about how the law can be harnessed to promote the well-being and self-determination of Indigenous peoples in Canada. Alexandria (Ajay) is Mohawk and Abenaki and from the turtle clan. She received her JD from the University of Toronto, and her BA (hons) from the University of Alberta. 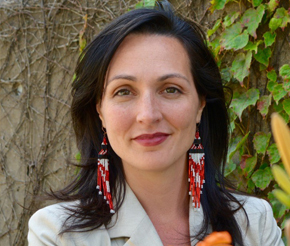 Alexandria is an associate with Pape Salter Teillet LLP and specializes in Indigenous rights and Aboriginal law with a focus on issues including the duty to consult, negotiation and implementation of modern treaties and governance agreements, and partnerships between industry and Indigenous peoples. She is called to the bar in Ontario and Manitoba. Victoria Perrie (Wolf Clan) was raised Ojibway and is a member of both the Swampy Cree and Red River Metis Nations. Victoria received both her Bachelor of Arts and Juris Doctor from the University of Manitoba. Presently she is a student-at-law with Lutz Longstaff Parish in Hampton, New Brunswick. 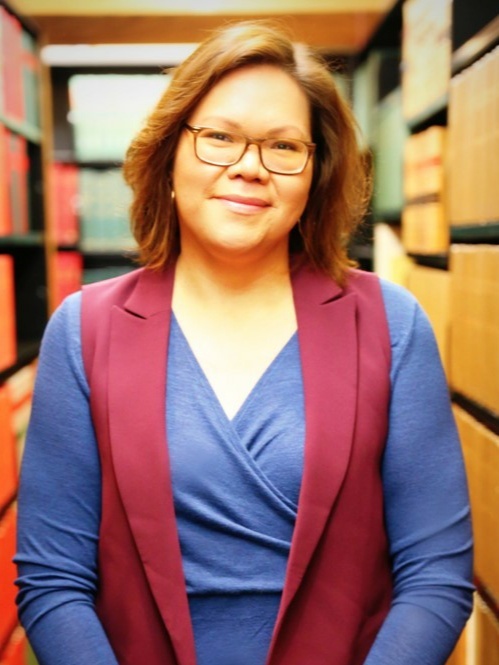 Victoria is is focused in the areas of civil and family law while advocating for Indigenous policy development. She will be called to the bar in June 2019. Laura Sharp is a Mohawk member of the Haudenosaunee Confederacy from Six Nations of the Grand River. She is from the Bear Clan. Laura completed a B.A. honours degree in Political Science at the University of Western Ontario in 2014. 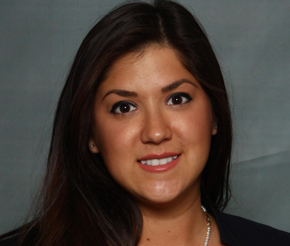 Currently, Laura is completing the final year of her JD at Osgoode Hall Law School in Toronto where she is the Vice-Chair of the Osgoode Indigenous Students Association. Laura was a student representative on Osgoode’s Faculty Council Indigenization Sub-Committee that worked to ensure motions that were passed to fully implement the Truth and Reconciliation Commission’s Call to Action #28 – the Call to Action which requires all law students to complete a mandatory course in Indigenous people and the law. Over the past several years, Laura has worked with the Law Society of Alberta (LSA), Othlius Kleer Townshend (OKT) LLP and West Coast Environmental Law. She would like to work for a firm who serves Indigenous communities. Pam Watson is an Nêhiyaw Iskwew from the Chacachas First Nation and was raised on the Ochapowace First Nation. 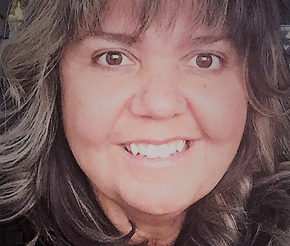 Pam obtained a Bachelor of Indian Social Work, from the First Nations University of Canada, in 2006 and a Master’s Certificate in Public Management, from the University of Regina, in 2012. Before attending law school, Pam spent many years working for Indigenous communities across Canada. Pam is now attending the University of Saskatchewan and is in her first year of obtaining a Juris Doctor degree.